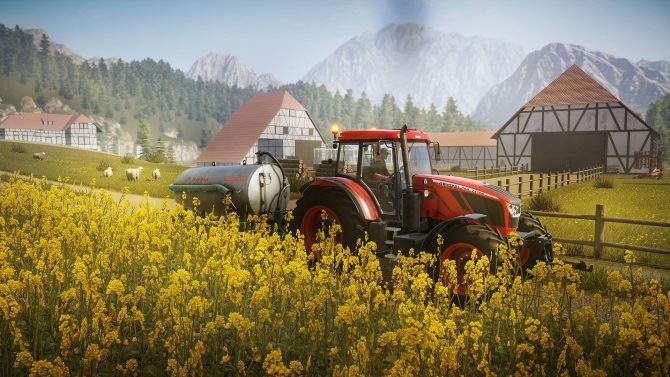 Techland announced Pure Farming 17, a new title from its recently established publishing brand. 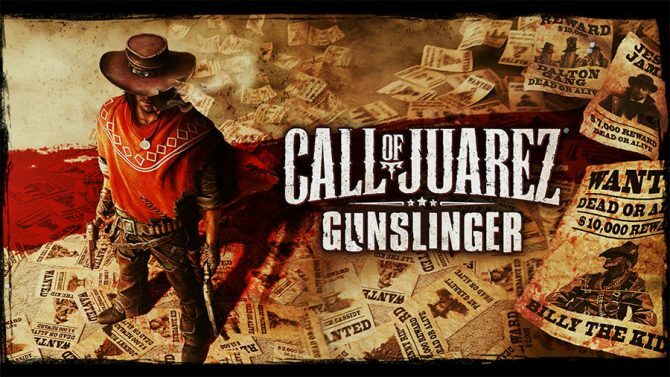 Created by indie developer Ice Flames, the PC game will feature “a multitude of unique features and modes” to become the “complete farming experience”. 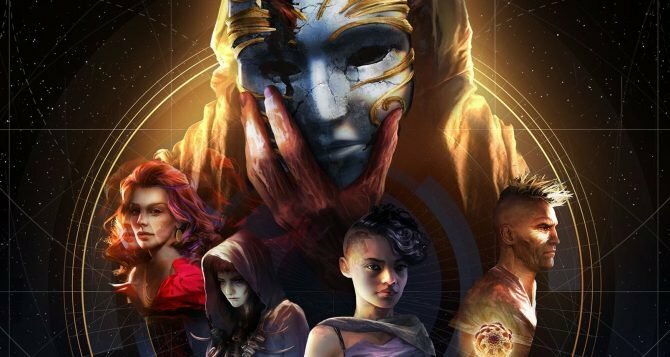 That being said, none of the game’s new and unique features were detailed at this time. Techland stated that a full reveal of the game will happen at Gamescom. You can watch the reveal trailer below. No release date was given for Pure Farming 17. 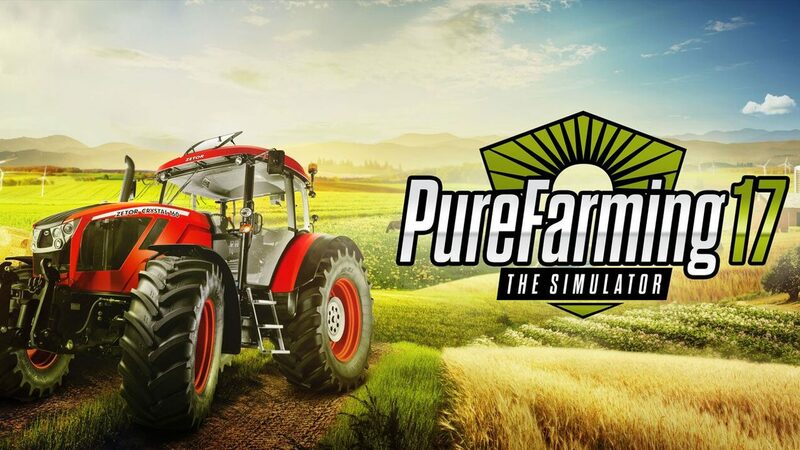 Techland has revealed that Pure Farming 2018 will have mod support on PC when it launches on March 13.